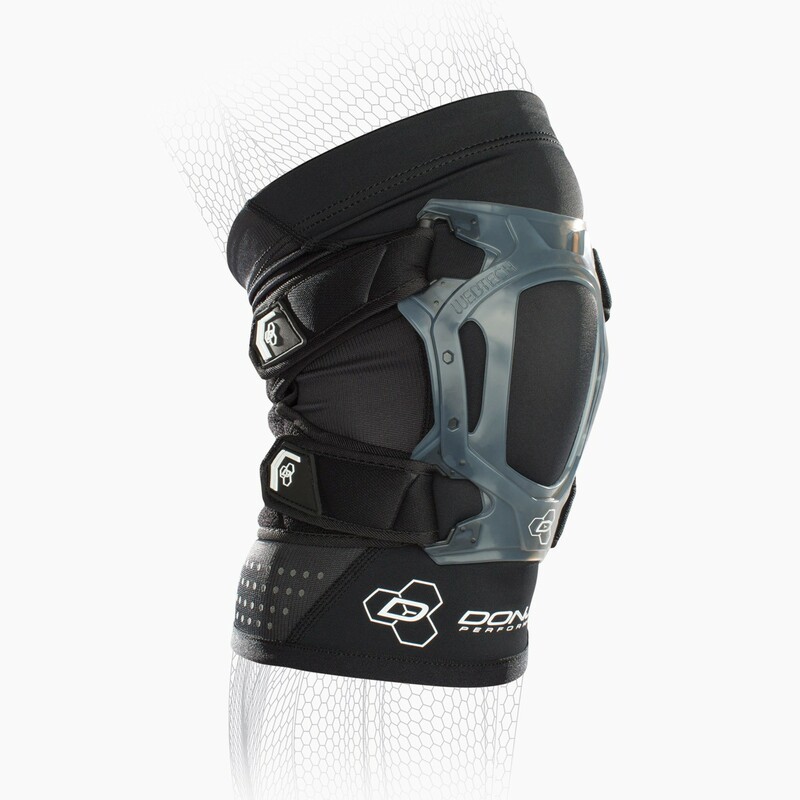 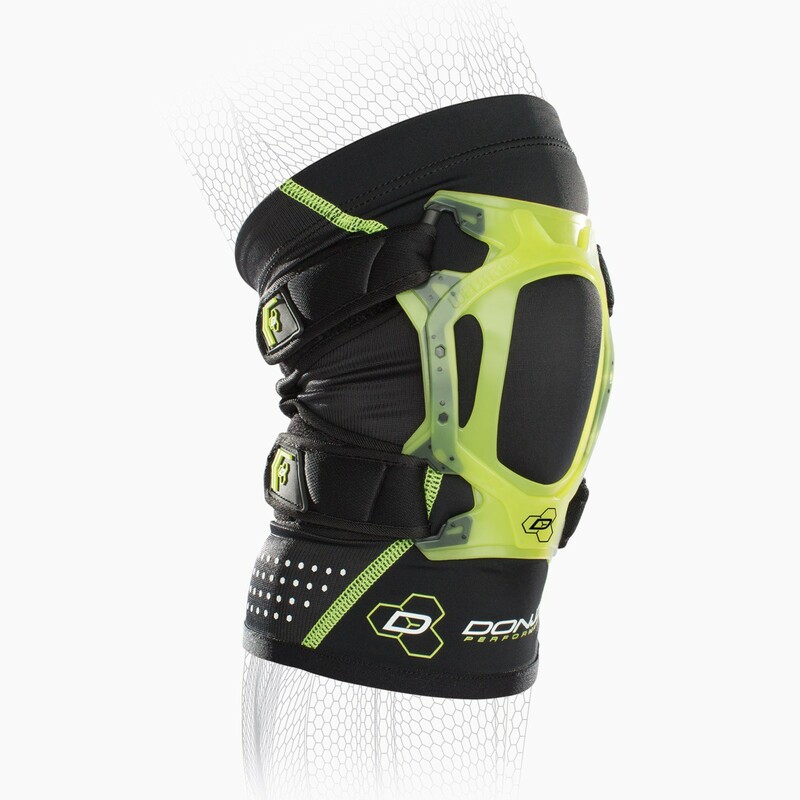 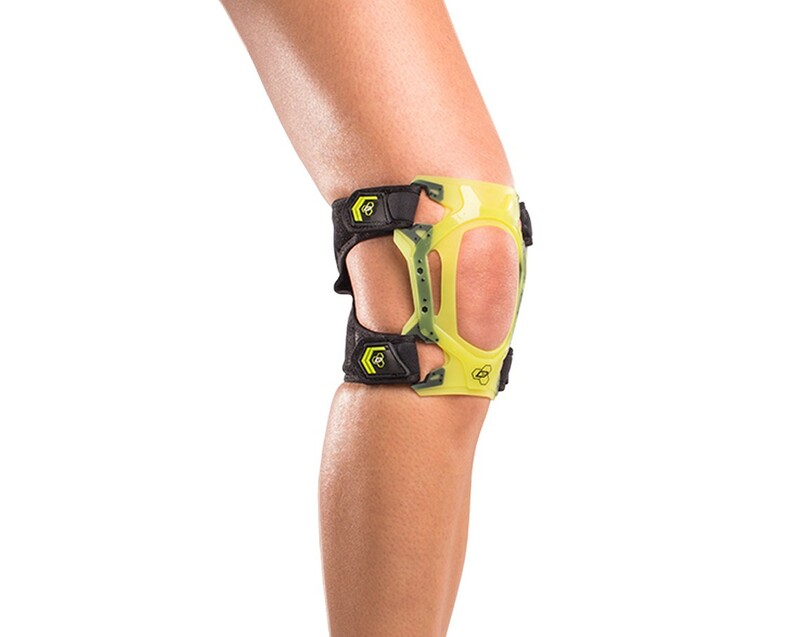 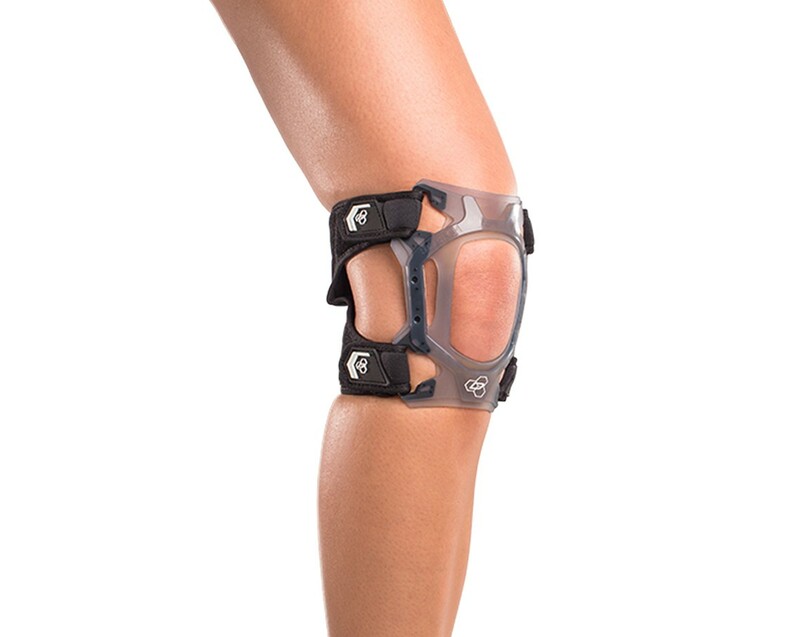 The Webtech Short Knee is a super lightweight, low-profile and comfortable dual knee support that features innovative silicone web technology. 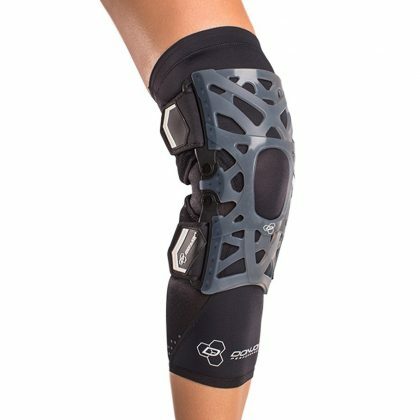 The unique system applies pressure both below the patella and to the bottom of the quads for the perfect amount of pain relief. 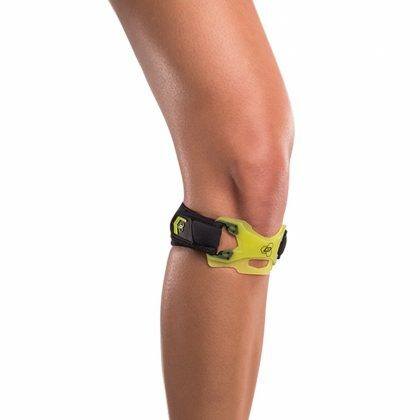 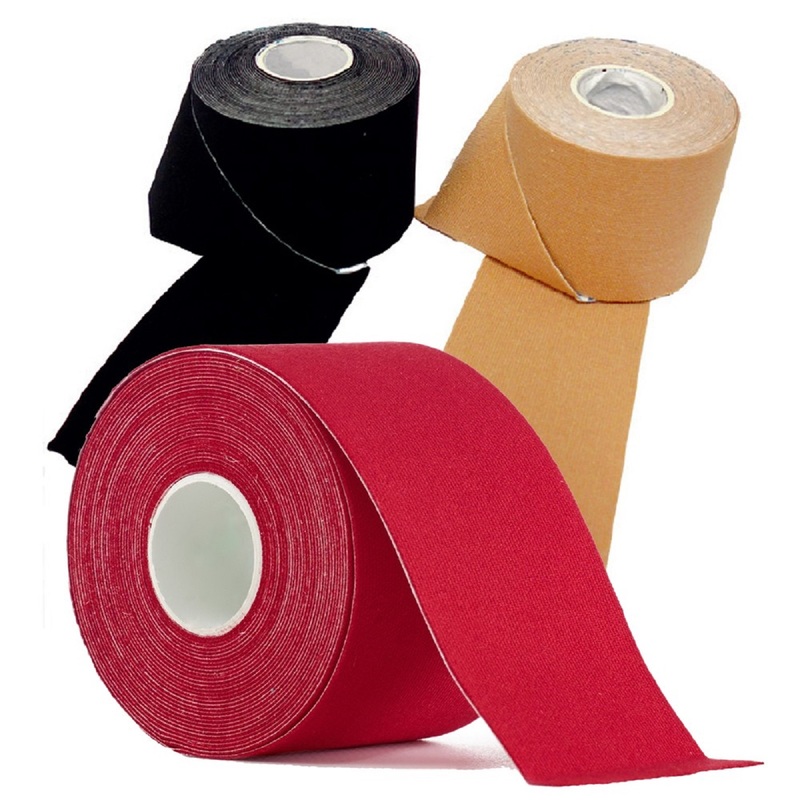 While surrounding the entire region to stabilize the patella, restricting medial/lateral movement and improving performance.